WARNING: This is a SINGLE DOSE that is 2 hours of play time. This is a SINGLE DOSE DOWNLOAD of nearly 100 MB. Please be on GOOD WIFI and have enough DRIVE SPACE free to support the download size. It is time to ACTIVATE CONSCIOUSNESS. There are universal factors trying to force you out of VIBRATION FREQUENCY. STRESS, ANGER, and FEAR are just a few. Being out of VIBRATION FREQUENCY synchronization with the universe may cause anxiety, health issues, a sense of dread, or malaise. Do you not feel yourself? Has your productivity, mood, or sleep been plummeting lately? It is time to ACTIVATE CONSCIOUSNESS. You may have lost synchronization with the universal FREQUENCY VIBRATION. 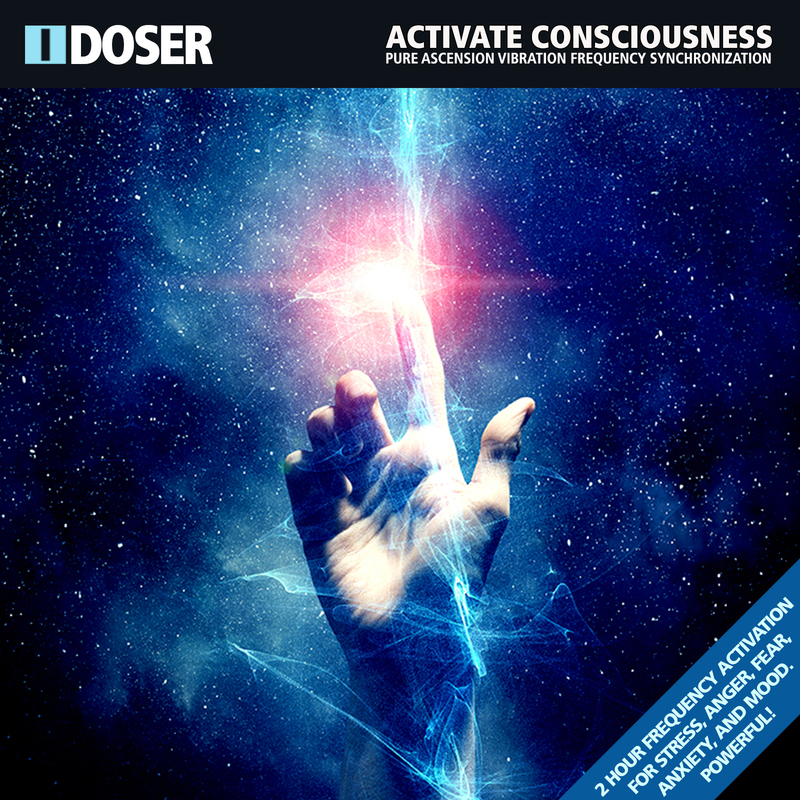 These powerful ASCENSION VIBRATION FREQUENCY tones are EXPERTLY integrated into custom melodies designed to level, adjust, tune, and ACTIVATE CONSCIOUSNESS. This is a complete and full FREQUENCY ACTIVATION in the PUREST FORM.